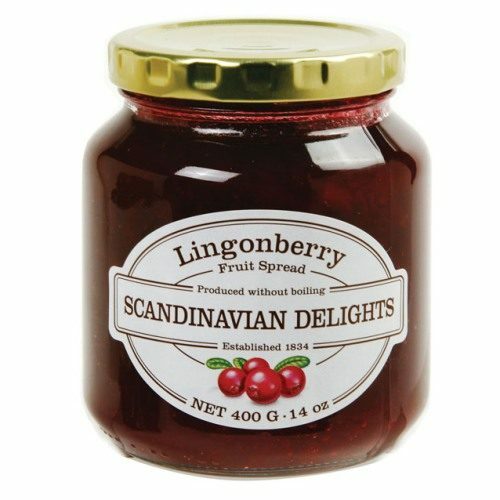 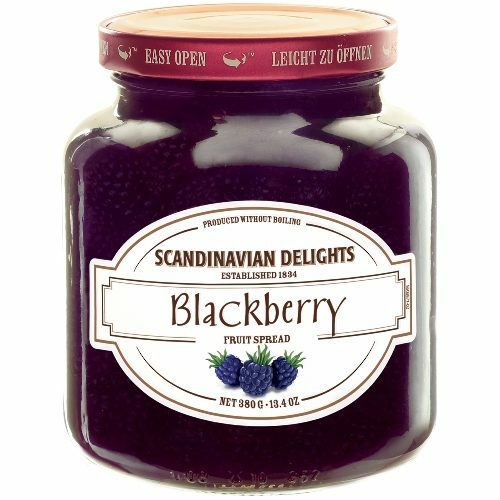 Raspberry Fruit Spread by Scandinavian Delights follows a traditional recipe where every jar of raspberry jam contains large pieces of fresh raspberries bursting with flavor. 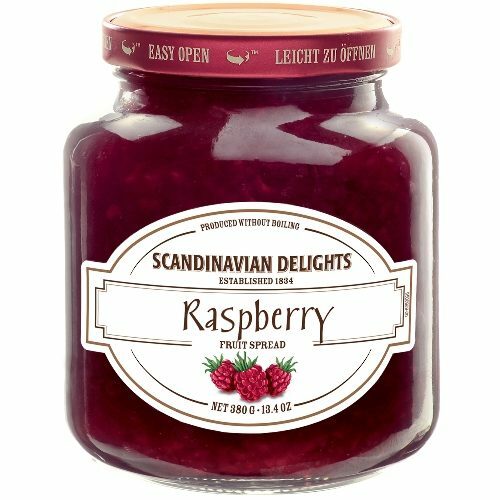 The Danish raspberries are harvested when they are perfectly ripened and glowing with color, producing the perfect raspberry taste. 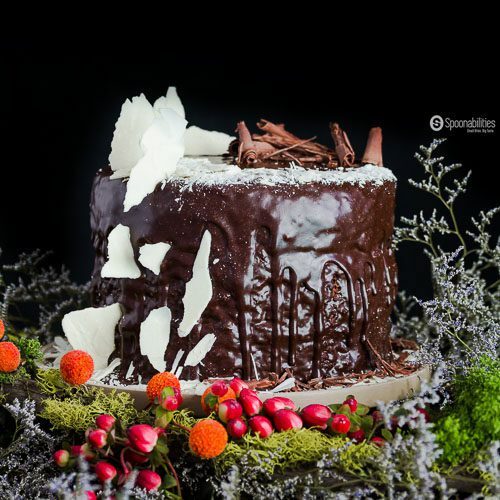 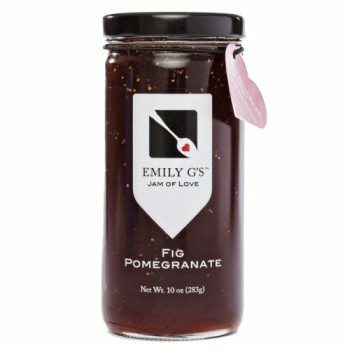 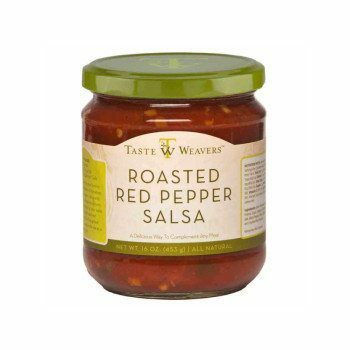 Sugar, Raspberries, Water, Pectin, Citric Acid and Potassium Sorbate as a preservative.